We know how excited everyone is to hit the slopes! but it is always important to do your homework before heading out to your destination. All Season is a firm believer in safety! 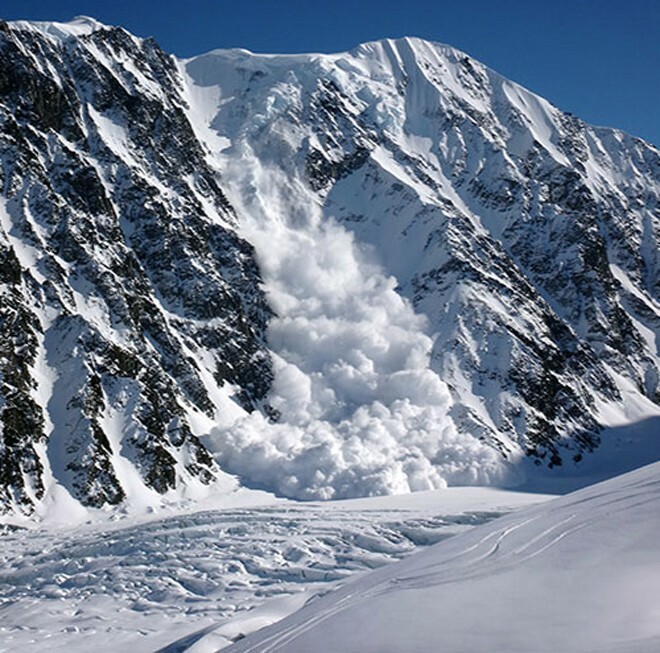 Check out what our friends from Back Country Access has to say about learning more about avalanche safety. Get the goods without getting buried! BCA presents the five backcountry basics all riders should follow to avoid getting caught in avalanches. Before you go: get the gear, get the training, get the forecast. Once you’re out there: get the picture, get out of harm’s way.